When you and your partner decide to part ways, you begin a potentially tumultuous process. Mediation is a cost effective alternative for couples who feel there is a chance of amicable separation, but if you are not able to reach an agreement, you will begin a more adversarial process. Hiring a skilled divorced attorney is a crucial first step in coming out of your divorce personally and financially unscathed. You may not be able to control the emotional repercussions of the divorce proceedings, but you can control your financial well-being. Divorces in and of themselves are expensive. If the distribution of assets is uneven, you may find yourself in overwhelming financial peril following your separation. To protect yourself from ruin following your divorce, take precautionary steps before filing. These steps include familiarizing yourself with your and your spouse’s finances, including credit cards, outstanding loans, and equity owned, as well as debt incurred during your marriage. In addition, take these three steps to strengthen your position during your divorce. 1. Hire a forensic accountant or personal investigator to reveal any hidden assets your spouse may be holding. Lack of trust is a frequent cause for divorce, and money is the thing people tend to lie about the most. A third-party investigator can dig up loan applications, hidden bank accounts, and other methods of covertly owning assets your spouse may be employing. These hidden funds could potentially cost you thousands of dollars to which you are entitled. Leave no stone unturned, because you can be sure your spouse will not. 2. 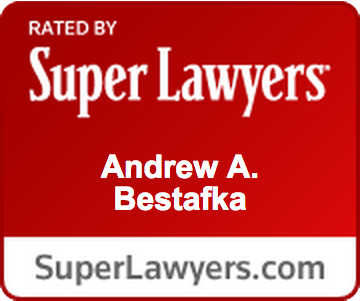 Ask for recommendations when choosing your divorce lawyer. Many people go with the most expensive attorney because they think it will get them the best results. In truth, the most experienced attorney is the one you want, not necessarily the most expensive. 3. Look ahead when buying big. The judge may order a spending freeze during your divorce proceedings. For this reason, it can be wise to make large purchases before you initiate the divorce. 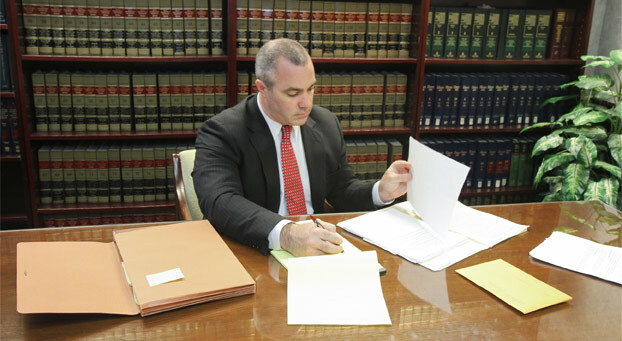 At Monmouth Divorce Mediation, LLC, we get results for our clients. With our wealth of experience and knowledge, we passionately fight for every dollar our clients deserve during their divorce. Contact us today at (732) 955-2050 to speak with an understanding legal representative and begin your healing process.